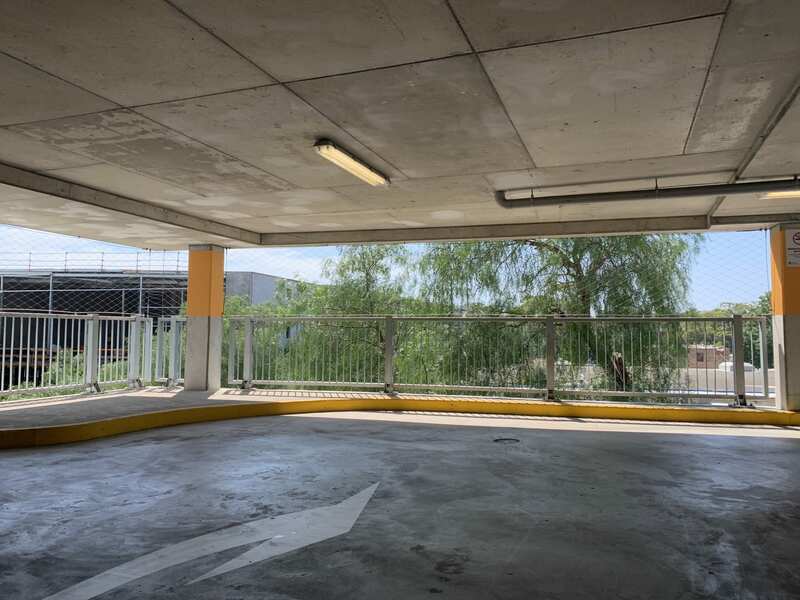 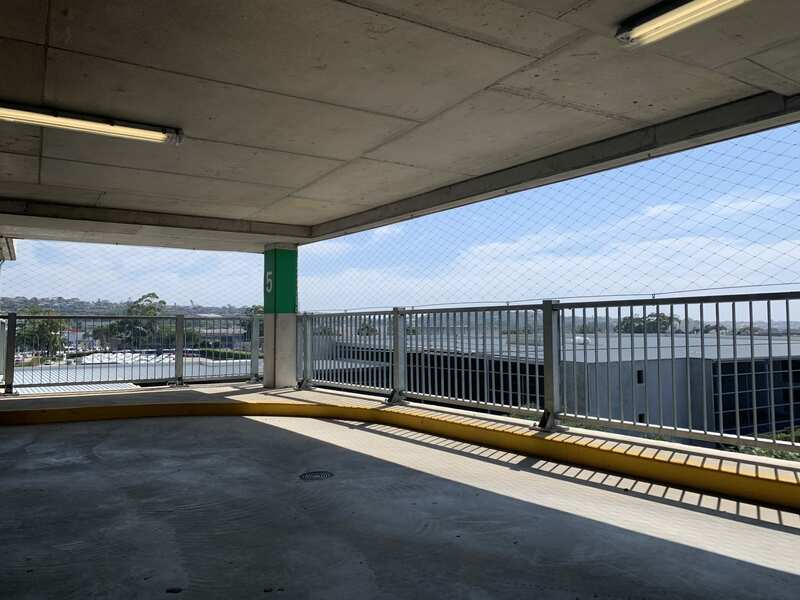 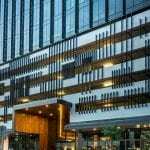 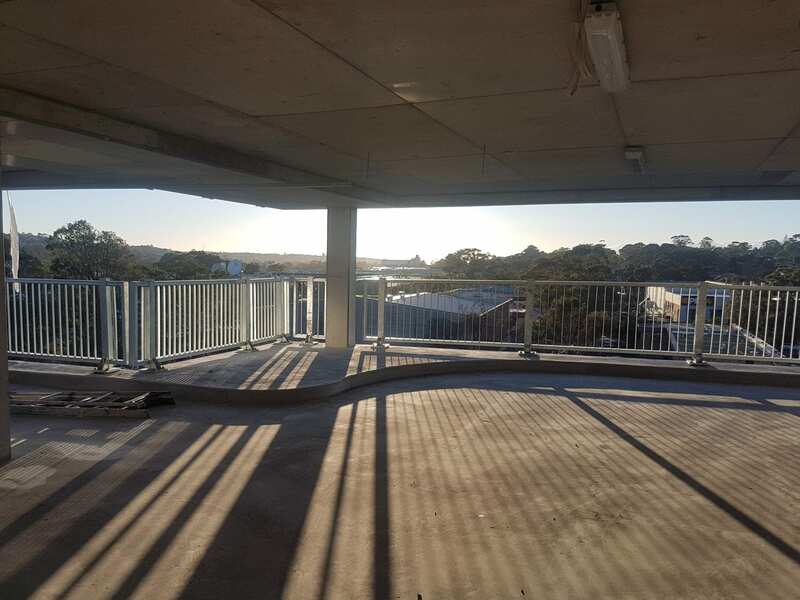 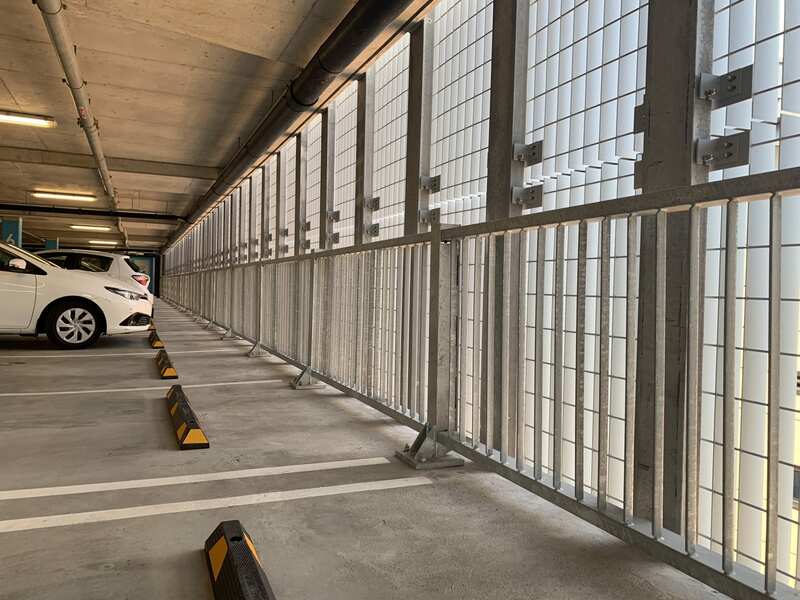 RhinoStop Elite has been installed at the recently completed seven storey car park adjoining the Brookvale Community Health centre. 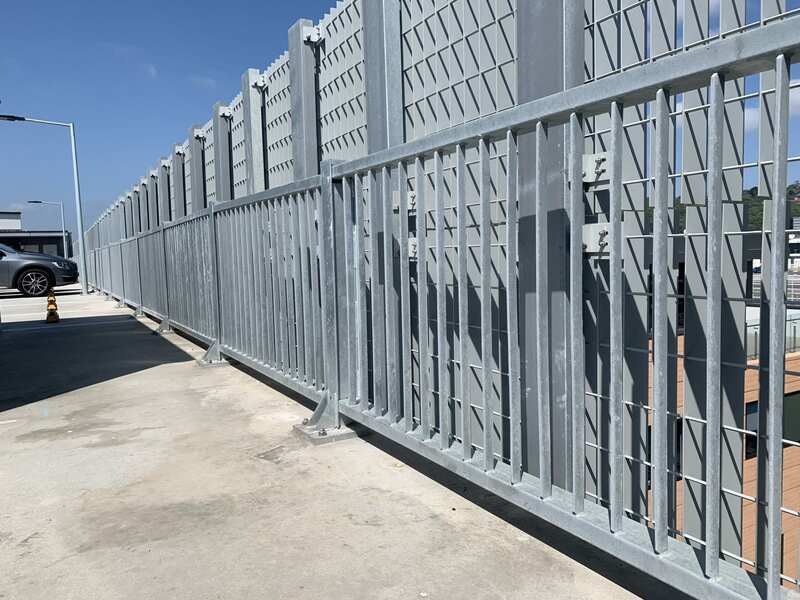 The RhinoStop Elite system provides perimeter edge protection to the 466 space facility. 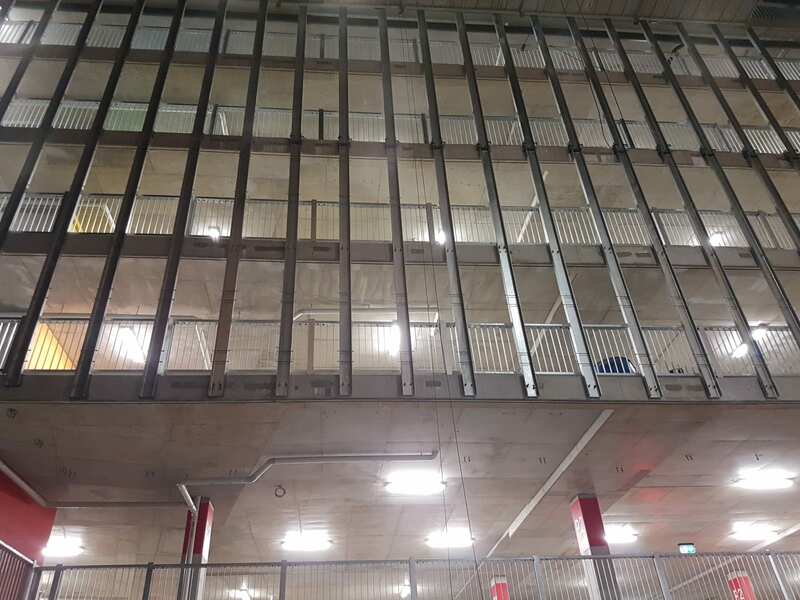 The system also incorporated a screen to fully enclose the facility.